Leicester City travel to Selhurst Park on Saturday afternoon to face Crystal Palace in the Premier League. The Foxes will look to return to winning ways after their 2-0 home defeat to Tottenham, while Palace aim to bounce back from their 3-2 loss to West Ham with a win. All three points for Leicester helps them keep pressure on those above them fighting for the European places and should results go their way, the Foxes could rise up to seventh in the table. As for Palace, a win would see them climb further away from the relegation zone to a possible 14th place should results fall to their advantage. James Maddison has been a revelation this season at Leicester, chipping in with five goals and two assists and acting as a focal point for most of their play going forward. Standing in his way in the midfield for Palace is skipper Luka Milivojevic, who will be looking to starve his creativity and nullify Leicester's attack. 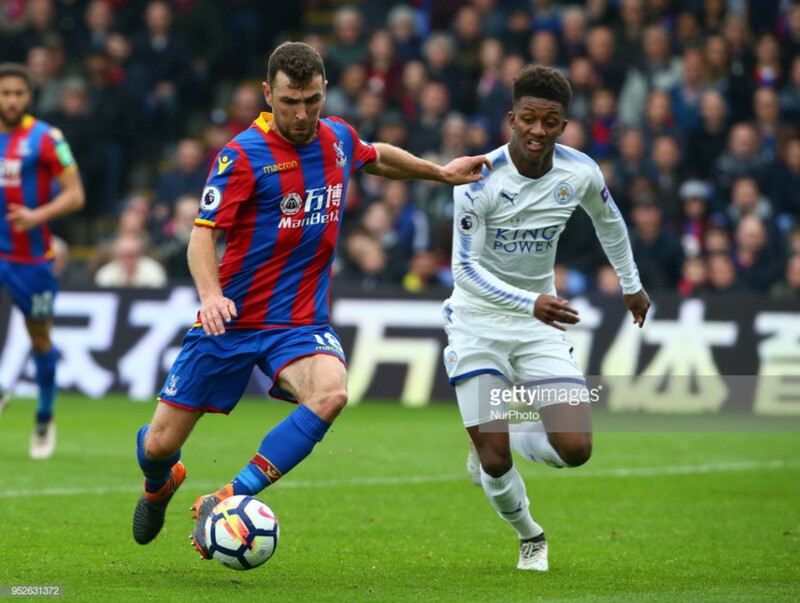 Leicester will be hoping for a more successful visit to Selhurst Park after the last visit saw them slump to a 5-0 defeat after goals from Wilfried Zaha, James McArthur, Ruben Loftus-Cheek, Patrick Van Aanholt and Christian Benteke. Marc Albrighton received a red card in the 58th minute to make matters worse for the away side and the defeat saw any prospect of Europa League football disappear as they fell further away from the European places. Leicester have received an injury boost after Jamie Vardy returned to fitness. Harry Maguire could feature for the first time since his injury against Cardiff but Ben Chilwell is a doubt after picking up a slight knee injury. Talisman Wilfried Zaha and James Tomkins are unavailable after receiving their fifth bookings of the season while Christian Benteke is sidelined with injury. Scott Dann has returned from injury and is available for the match. Crystal Palace: Hennessey; Wan-Bissaka, Dann, Sakho, Van Aanholt; McArthur, Milivojevic, Kouyate; Meyer, Townsend, Ayew. Leicester: Schmeichel; Ricardo, Maguire, Morgan, Fuchs; N'Didi, Mendy; Gray, Maddison, Albrighton; Vardy. Palace manager Roy Hodgson spoke about his side's difficulty in winning without Zaha in the team in his pre-match press conference. He said: "All curses have to be lifted and this is another opportunity to end that. It is a fact and I consistently have to answer it until we win without him." He added: "Wilf hasn't scored that many goals, but the bottom line is we need to improve on the goal scoring front. We aren't a particularly defensive team. We need to start scoring goals, and someone needs to step up to the plate to start scoring them." Claude Puel relived the 5-0 defeat last season in his pre-match press conference. He said: "It was a bad day for us. It's another season, another game and it will not be a revenge for us. It's important to keep the right concentration about this game and our play because we need to move on another step in our play."